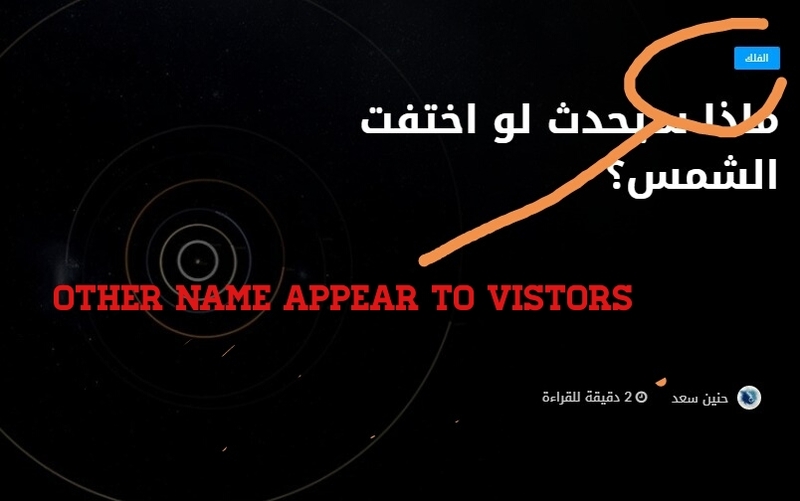 for example, my basic category is astronomy, but I want it to be appearing to visitors in different language like الفلك, but without changing basic category itself. Because when Arabic visitors visit my site, they see box on each post inside the name of the category. For example, when the category is astronomy, I want to see it as الفلك like this Arabic site. Here, basic category is Technology and appears to the visitors as Technology. But I want basic category like Technology, News etc. in another language, just like the menu bar, where the link is as the basic category name but the anchor text is different.